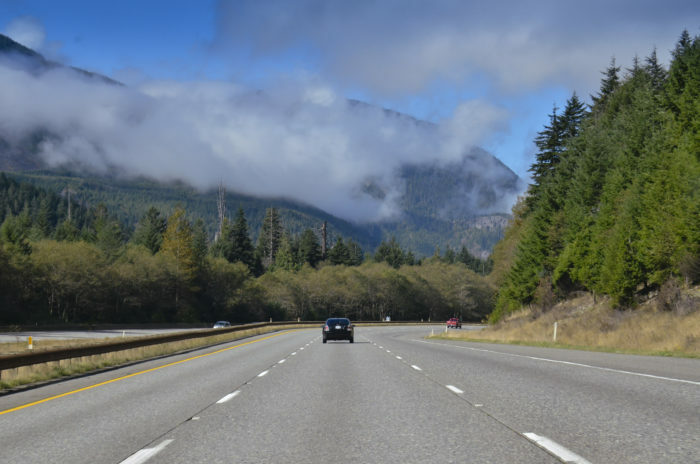 This 58-mile drive kicks off in Bellingham, but gets especially scenic by the time you reach Glacier. 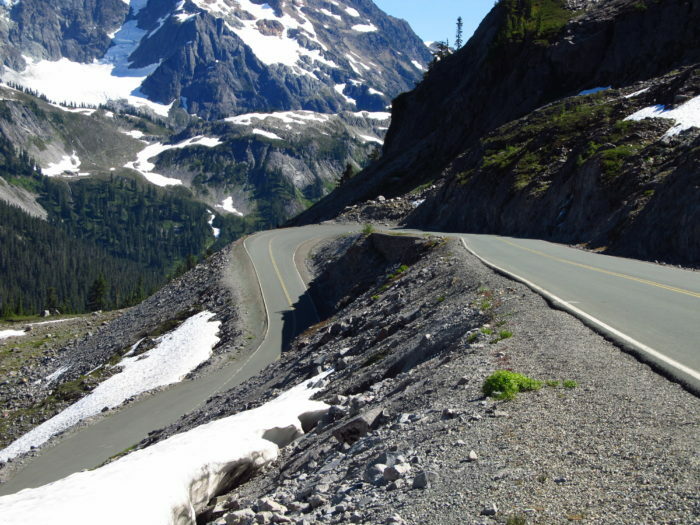 From there, the route begins to wind through lush forest as it heads up a curvy road until it concludes at Artist Point. 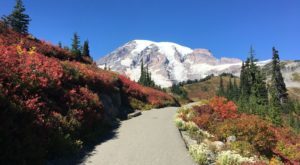 There's a small area near the end where you can stop and park, head out on some hiking trails, and snap some stunning, up-close photos of Mount Shuksan and Mount Baker. 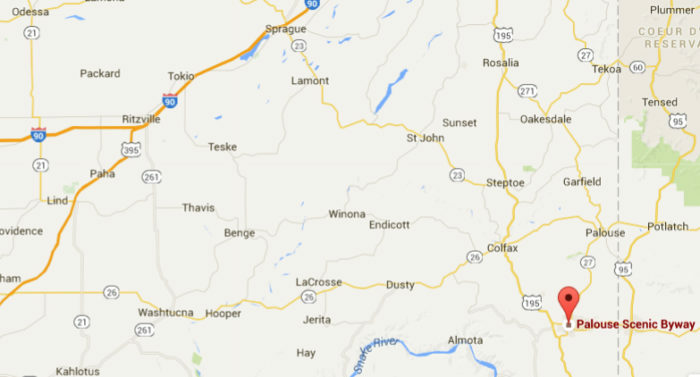 Instead of taking I-82 between Yakima and Ellensburg, try heading down this short 'n sweet alternative. 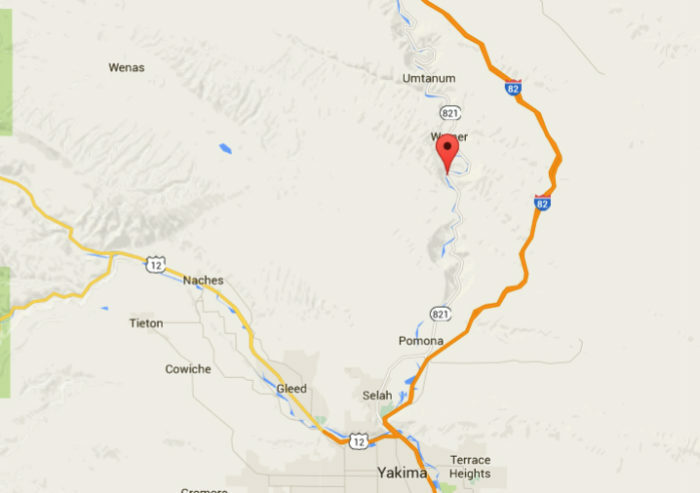 The drive only goes for 22 miles beside the river, as it follows down a curvy road among rolling desert hills. 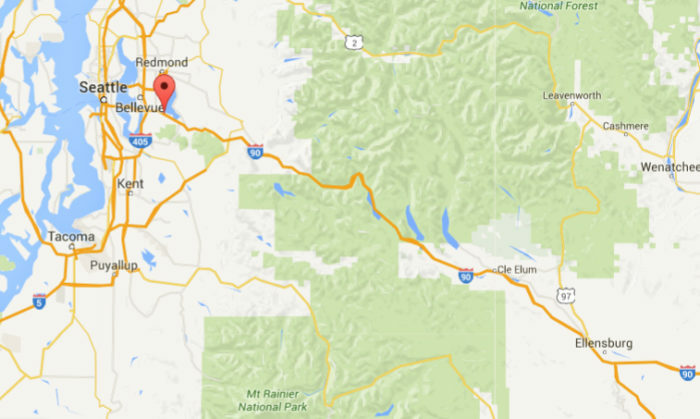 It kicks off just outside of Ellensburg, and heads south into the Yakima Valley until it ends near the town of Selah. 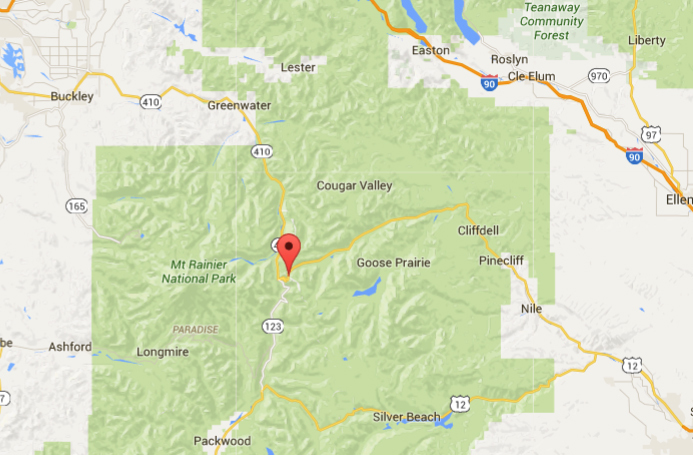 Another route you can take through gorgeous rolling hills is this drive through the Palouse. 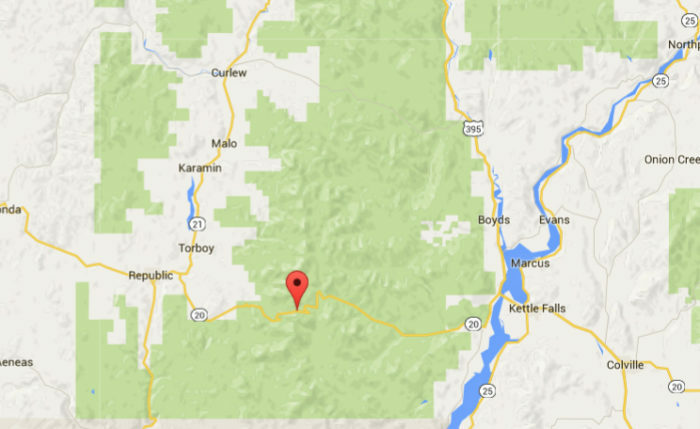 The byway is a 208-mile network between seven highways in southwestern Washington. 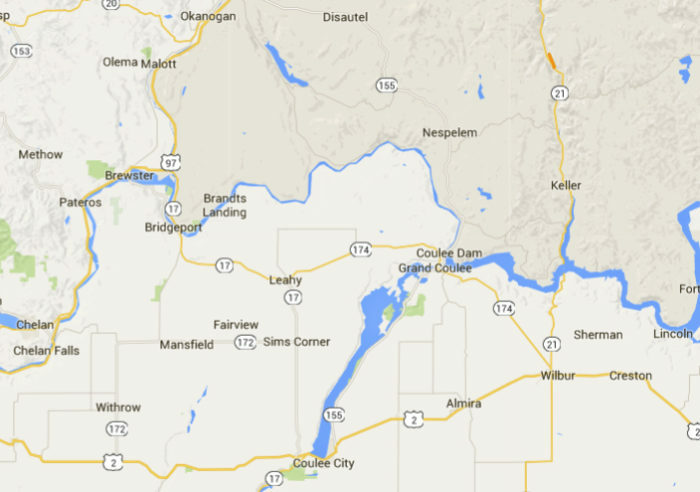 These include: State Routes 26, 27, 194, 271, 272, 278, and US Route 195, from the Idaho line to Spokane. 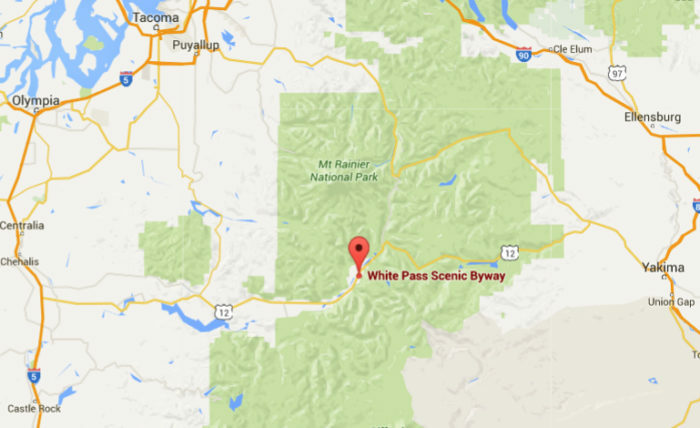 This byway offers a beautiful 119-mile trip through the central Cascades. 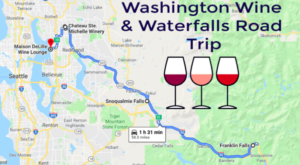 It starts out at the intersection of I-5 and US-12 (if you're beginning on the west end), and cuts through the Gifford Pinchot forest near Mount St. Helens, Mount Adams, and Mount Rainier National Park - ending in the town of Naches. 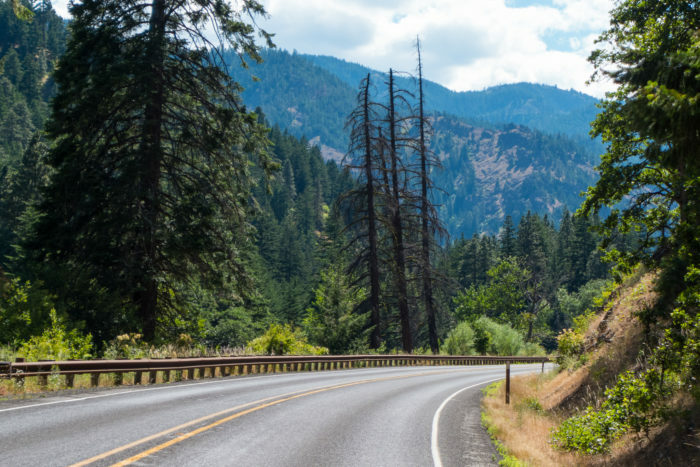 During the summertime, it's a popular route if you're looking for outdoor opportunities, like hiking, camping and fishing. This long, 150-mile drive will take you through dramatic landscapes that were carved out by the Ice Age floods thousands of years ago. 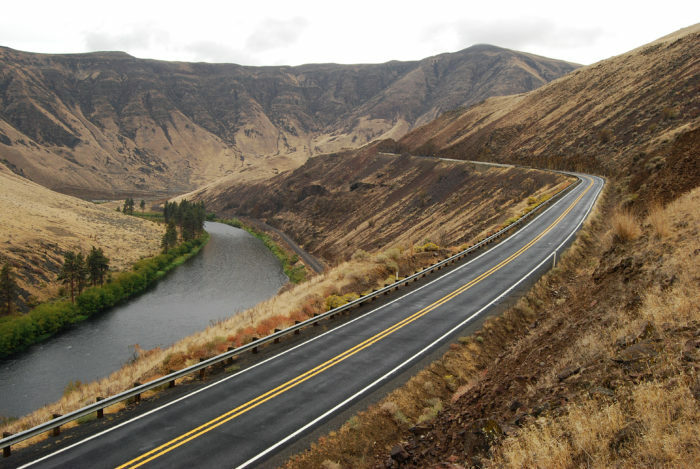 The route begins in Othello, and cuts north through the scablands near the Grand Coulee Dam (along State Routes 17, 155, and US-2), ending in Omak. There's more than just scenery to look for - this area's also well-known for being home to a huge variety of birds. 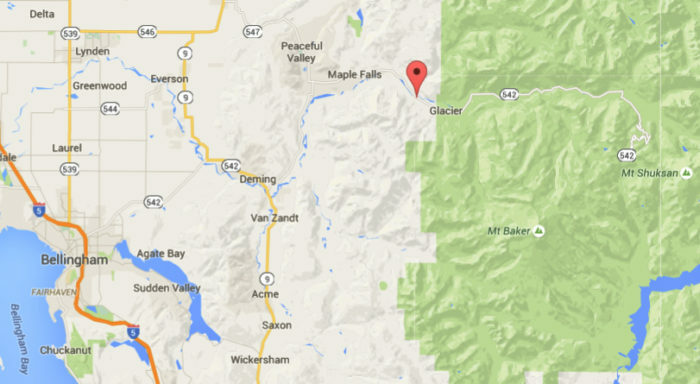 Mount Rainier is the real highlight of this route. 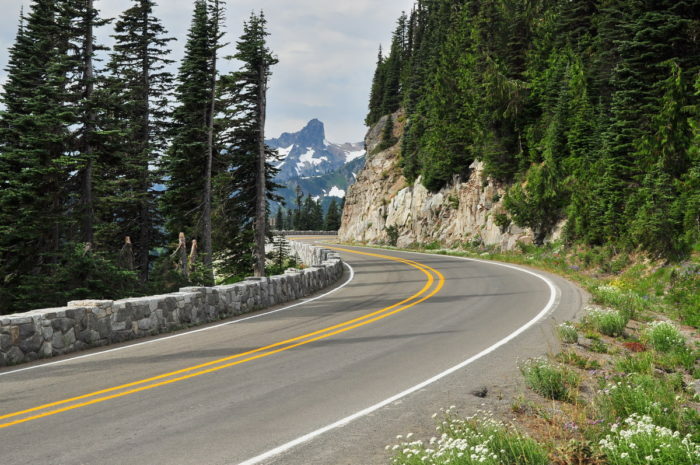 The two-lane pass (also known as the Stephen Mather Memorial Parkway) runs along SR-410 between Enumclaw and Naches, with unbelievable views of our highest peak on every turn. 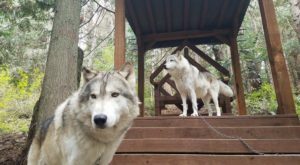 If you're looking for a whole venture, turn off and check out the trails at Mud Mountain Dam Park and/or Federation Forest State Park along the way. 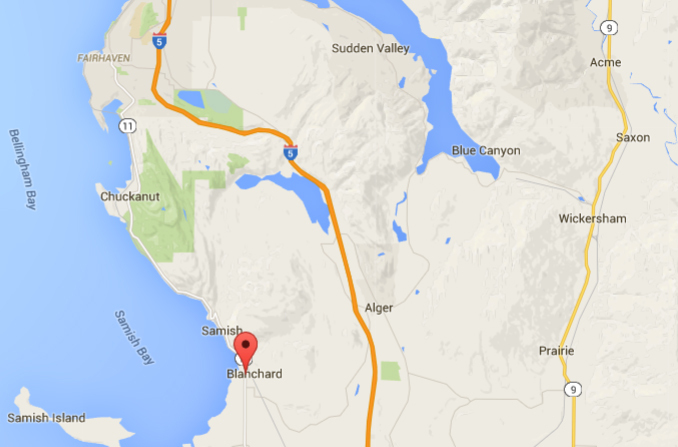 Chuckanut Drive offers a heavenly trip along the shoreline of Chuckanut Bay. 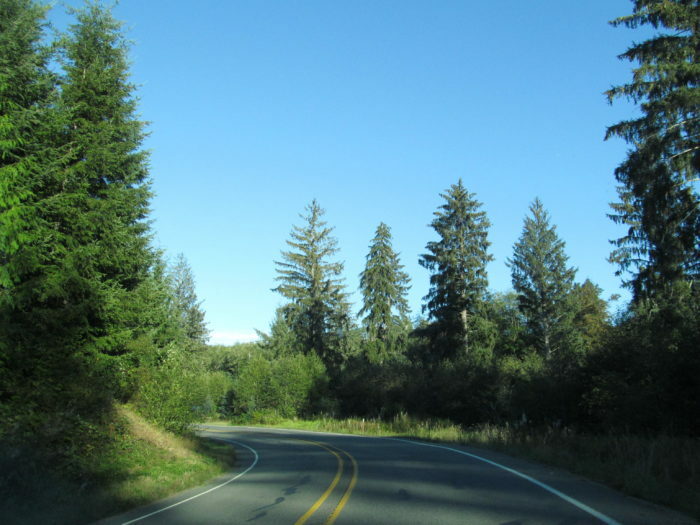 The road wraps along a rugged cliff and through lush Evergreen forested areas for a little over 20 miles. It starts out on I-5 at Exit 231 in Burlington, and goes north past the small towns of Allen and Bow. 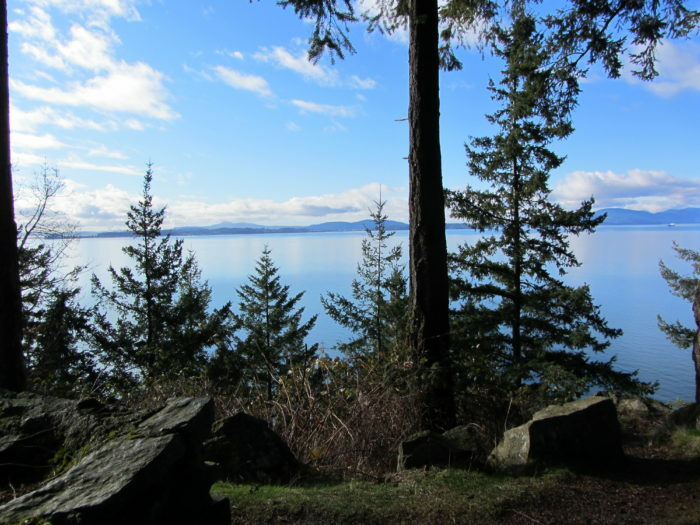 By Milepost 14, the byway passes the beautiful Larrabee State Park, where you can stop to find beach access and plenty of trails for hiking. Sherman Pass is a lesser known route, but definitely still just as scenic. 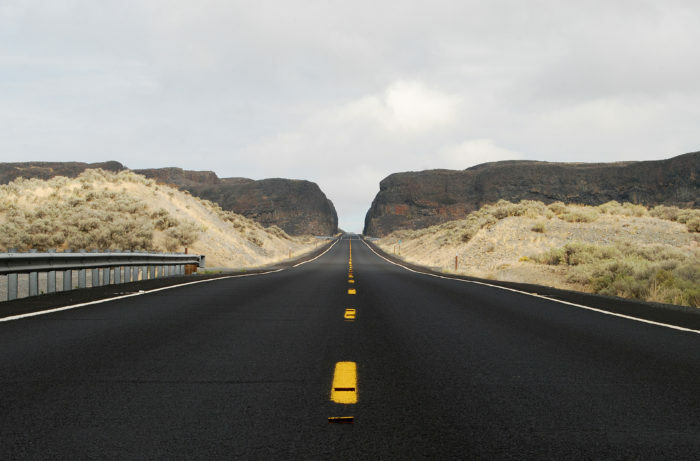 And luckily, since the road only goes for about 35 miles, it shouldn't take up your whole tank of gas. 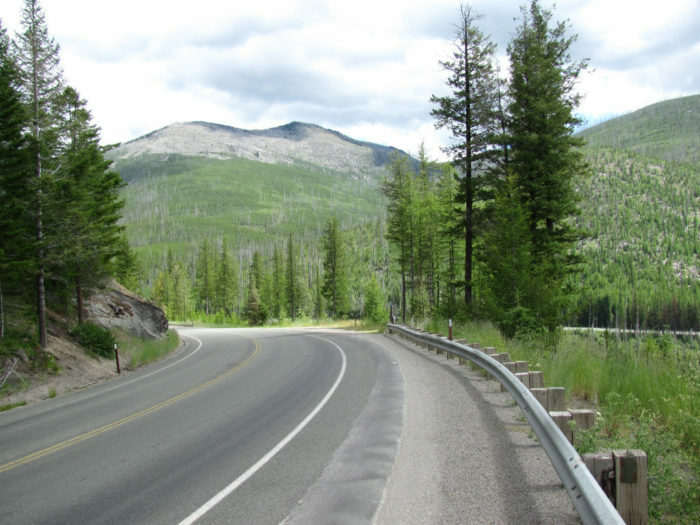 Beginning near Republic, the byway stretches east over Sherman Pass (our state's highest pass, at 5,575-feet high) through the Colville National Forest, until it comes to an end in Kettle Falls. 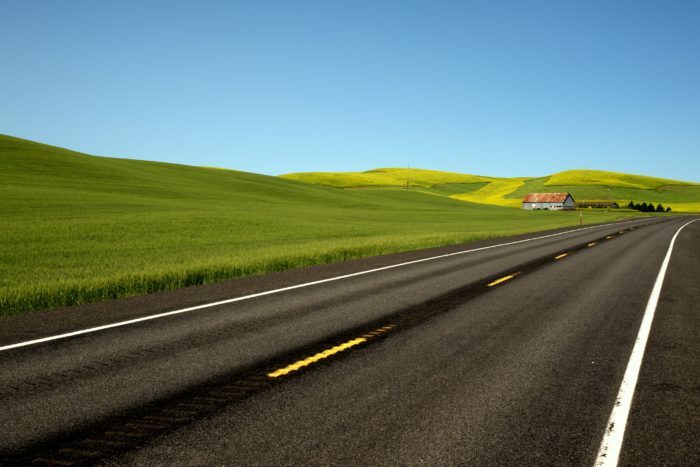 Going on a road trip through an island is especially relaxing. 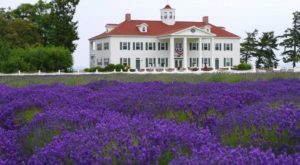 This 48-mile drive starts off on the southern end of Whidbey Island (which can be reached by a short ferry ride from Seattle) and begins to head north. 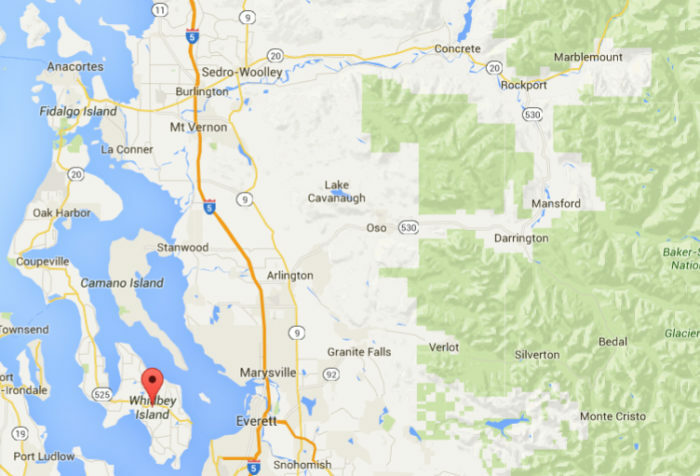 It'll start out as SR-525, but the road turns into SR-20 once you reach Coupeville. 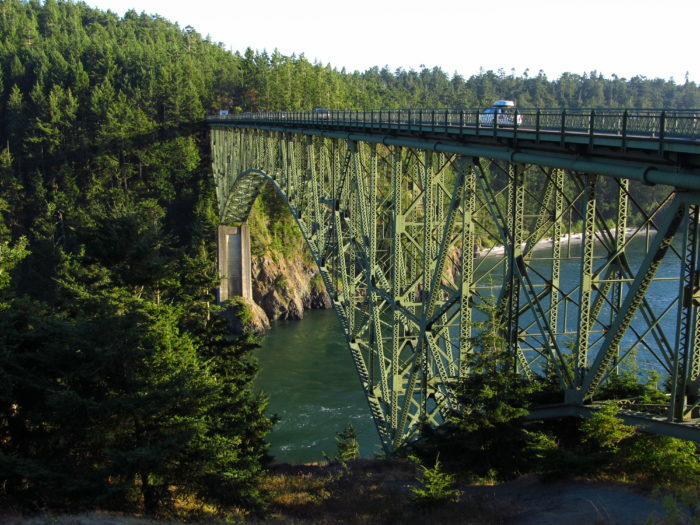 If you're looking to get out and stretch your legs, make a side trip to Fort Casey State Park, Ebeys Landing, and Deception Pass State Park - where you can cross this iconic bridge to Fidalgo Island. 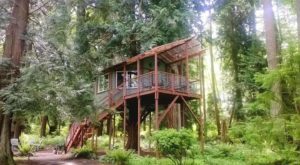 This 61-mile byway offers a trip through paradise, on the northern shore of the Olympic Peninsula. 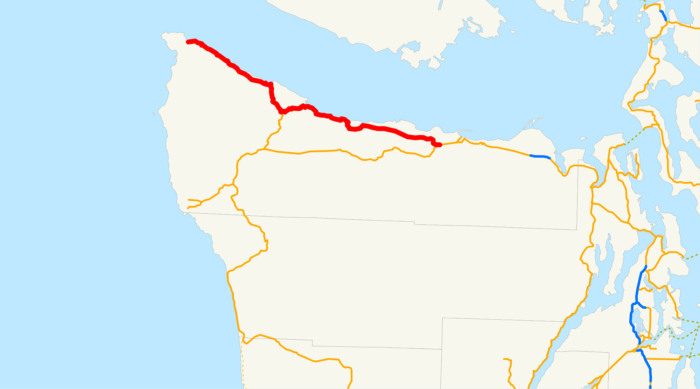 Beginning just west of Port Angeles, the route winds through old-growth forest until it reaches the Makah Indian Reservation by Neah Bay. 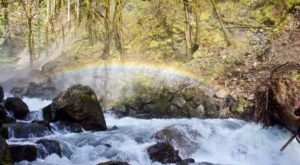 The Mountains to Sound Greenway is 100 miles of pure Northwest beauty from Seattle to Central Washington. 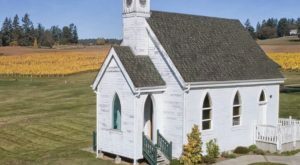 It follows I-90 between the Seattle waterfront to Ellensburg, passing through a number of charming small towns along the way. 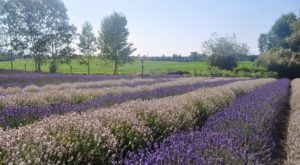 The route offers plenty of places to turn off if you're looking for outdoor activities, including family-friendly trails that are accessible all year round. 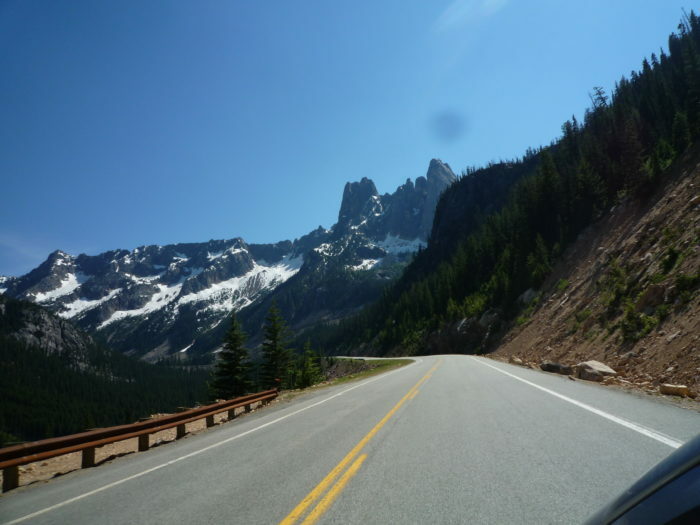 The North Cascades Highway is arguably one of the most jaw-dropping mountain drives in Washington (as part of the famous Cascade Loop). 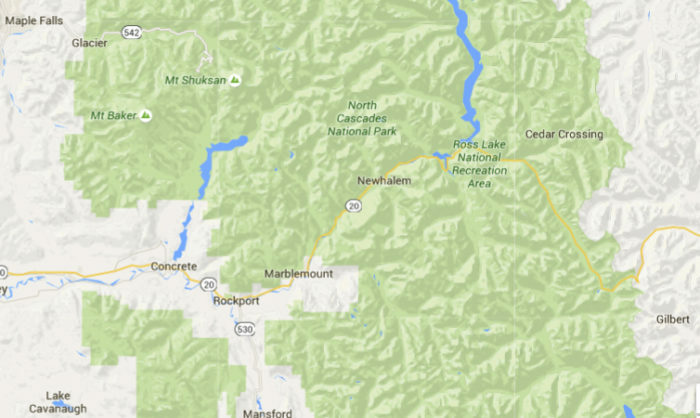 The 132-mile stretch kicks off in Sedro-Woolley, and heads east, looping around "America's Alps" until it reaches Winthrop in the Methow Valley. Ready to hit the road yet? Which route would you like to take first?